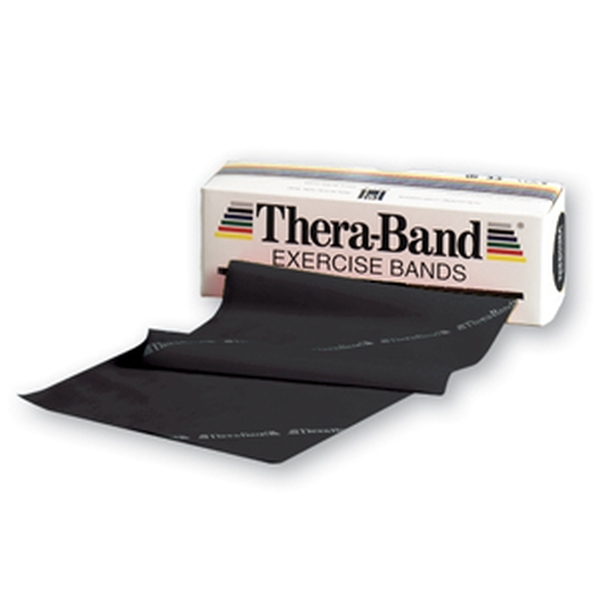 Thera-Band® Resistance Bands are the professional's choice for over 75 years! 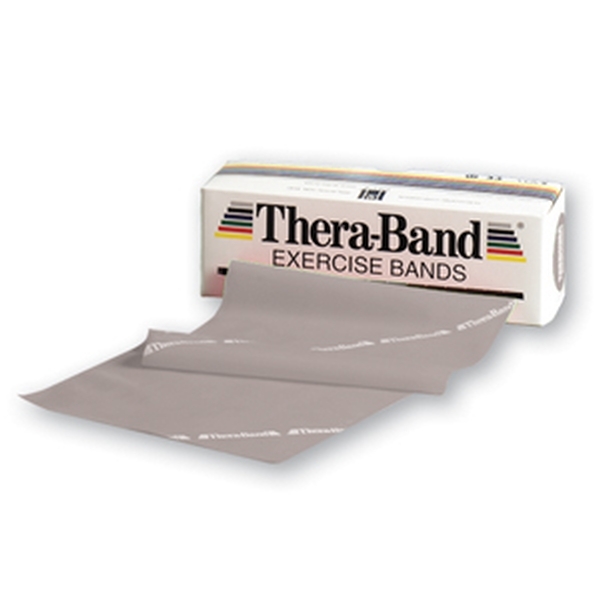 Resistive bands are portable, easy-to-use and economical for training and rehabilitation. 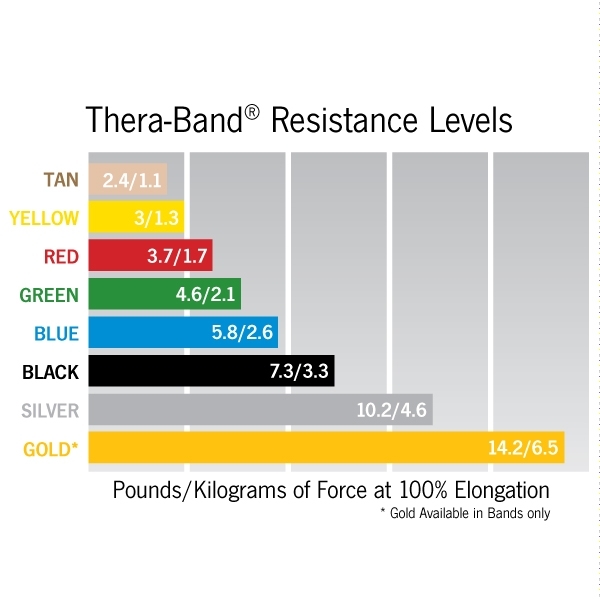 With eight color-coded levels of resistance, Thera-Band® Resistance Bands offer the perfect challenge for everyone, whether rehabilitating an injury, exercising at home, working out at the gym or training at an elite level. Improve strength, range of motion and cooperation of muscle groups. 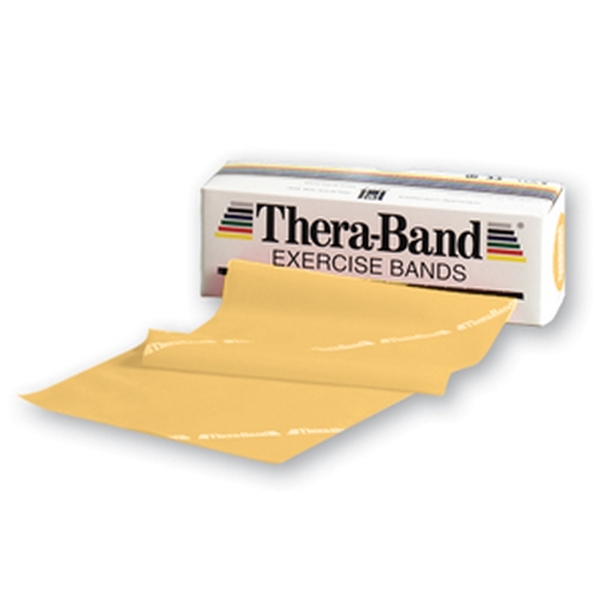 Contain natural rubber latex.